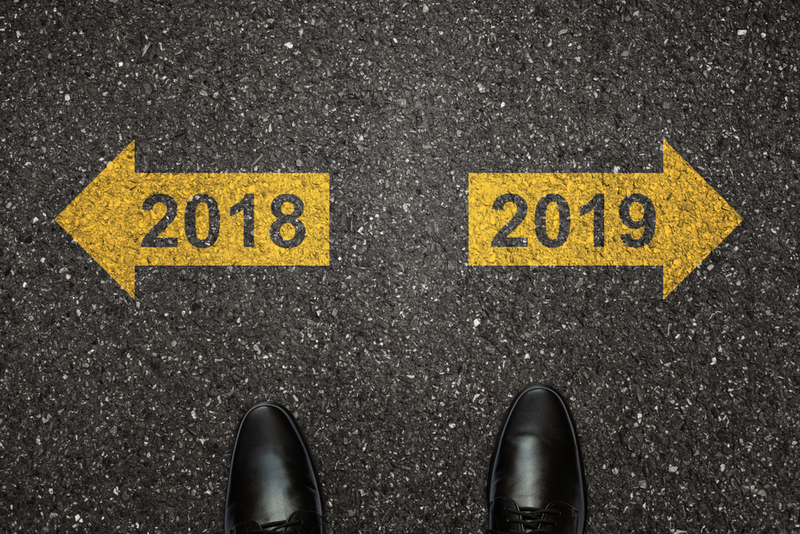 It’s safe to say that 2018 presented many challenges for the lettings agency sector and 2019 looks set to continue in the same vein. Hunters though are prepared for the upcoming changes and we are always working hard to make sure we keep abreast of the Governments plans and look forward to tighter regulation in the near future. Our ever-changing sector had a lot of changes during 2018 – here’s a round up for your information! In January, the Ministry of Housing, Communities & Local Government (MHCLG), published a new version of the How to Rent checklist. Both us as agents and you as a landlord must ensure tenants have the new version of this guide. This applies whether it is a new tenancy or a renewal and includes any tenancies that became statutory periodic tenancies on or after 26 June 2018. Failure to provide the guide before the tenancy commences can invalidate a Section 21 notice. In April, new banning orders were introduced, meaning that any agent or landlord convicted of offences under the government’s new law, may be banned from renting accommodation for a period of time. This could range from 12 months to life, with those landlords and letting agents who receive a banning order being recorded on a rogue database system. If you ignore a banning order, you will face criminal sanctions, from six months in prison to an unlimited fine. In April, the government introduced MEES. This means any property rented with a new tenancy or renewal after this date must have an Energy Performance Certificate (EPC) rating of E or above. From 1 April 2020, this will apply to all tenancies, including existing tenancies. Get in touch to renew yours today if you know you need your EPC re-assessing. Also from April 2018, you will be able to have a gas safety record completed up to 2 months before your renewal date, without losing time off the previous certificate. Rather like an MOT, you will be able to complete the certificate in advance, and the renewal date will be 12 months from the previous date, not 12 months from the date the certificate was completed as has previously been the case. On the 25 May 2018, a significant change in data protection rules came into effect known as ‘GDPR’ (General Data Protection Regulations). This means all businesses are now required to audit and safeguard any personal information they collect and hold, based on the consent of their customers, which in our case is landlords and tenants. Hunters has a policy in place that regularly monitors what information we have, what we do with it and how long it is retained for. With so many changes happening in one year alone we are pleased that you trust our trained agents to guide you through the letting process and look forward to working with you during 2019.